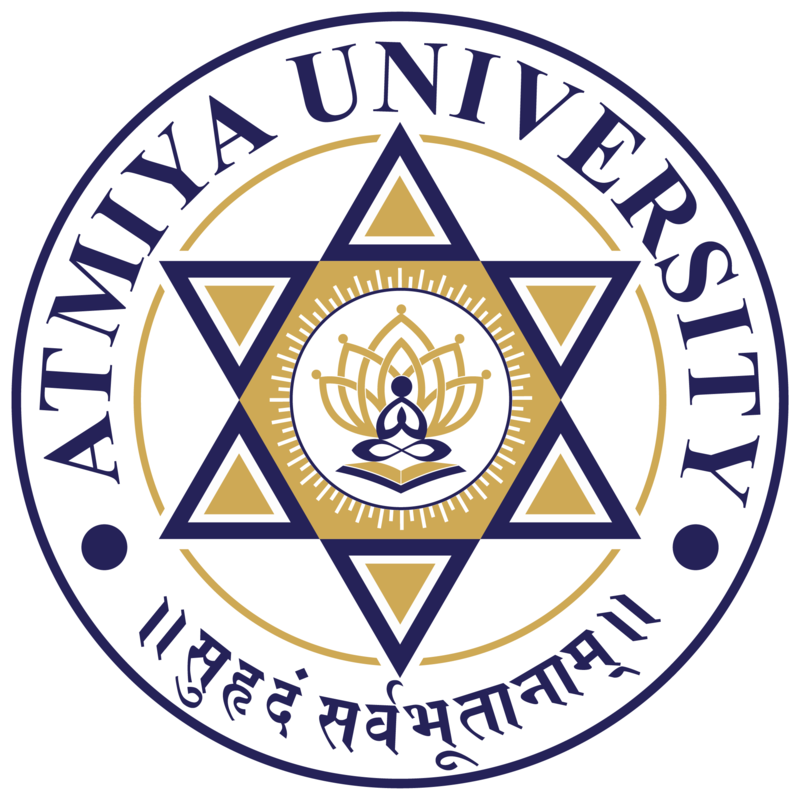 The AITS is promoted by Yogi Divine Society in the year 2000-01 with the aspiration to meet the growing and diverse educational needs of the community through the provision of innovative learning opportunities along with inculcation of cultural, ethical and spiritual values enabling the students and employers to build productive careers and to develop itself as the “Centre of Management Education Excellence” in a changing society. The MBA programme is approved by the All India Council for Technical Education (AICTE), New Delhi and State Government (Gujarat). It is affiliated to Gujarat Technological University (GTU), Ahmedabad. Admission to MBA programme is given through Common Management Admission Test (CMAT) which is national level entrance examination conducted by All India Council for Technical Education (AICTE) every year as per the directions of Ministry of Human Resource Development (MHRD), Government of India. MCA- Lateral Entry (2 Years with 4 semesters): Recognized Bachelor’s Degree of minimum 3 years duration in BCA, BSC(IT/CS) with mathematics as a course at 10+2 level or at Graduate level and obtained at least 50%(45% in case of candidate belonging to reserved category) at the qualifying examination.